Would you like free Promotion of YOUR blog?? 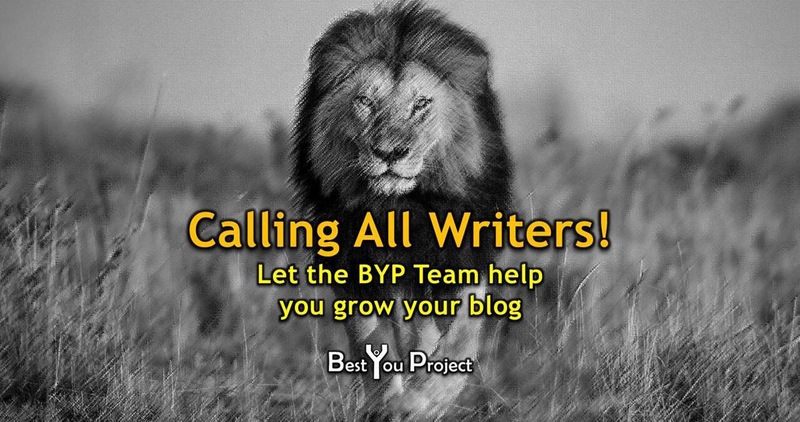 The opportunity to get BYP to Promote YOUR blog for FREE! Our team here at the Best You Project believe in supporting each other and we’re offering you the chance (for free) to get some of our support as well. Here’s the deal, if you copy the address of one of your posts into the comments box below we will share it on our Guest area (Recommended Blogs section) of the Best You Project to help you grow your following and spread your message to an audience you may not usually reach. All we ask in return is that you do the same for us, pick your one of our posts that you like and reblog on your blog, Facebook, or Twitter. Let’s work together and help extend each other’s network.